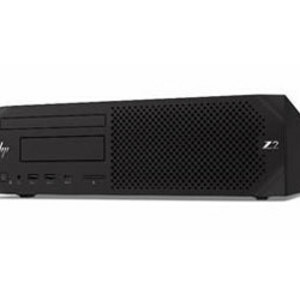 The HP Z2 small form factor (SFF) G4 workstation delivers 50% more processing power than the previous generation. The six-core CPU provides a performance boost. The workstation offers flexible I/O options that free up valuable PCIe slots, while providing customisation for legacy or specialised equipment, and for changing display needs. The workstation is a suitable hardware solution for customisation needs. It ships with four PCIe slots and dual M.2 storage slots. Its flexible I/O option enables users to customise networking, I/O or display needs without taking up PCIe slots or adding external adapters. With upgradeable performance and expandability features, as well as versatile mounting and installation options, the workstation is suited for AEC, product developers and OEM power users. 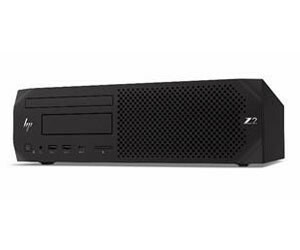 I am interested in HP Z2 small form factor G4 workstation .